Lung cancer is the most common cause of cancer-related death worldwide. There is currently no effective treatment available. 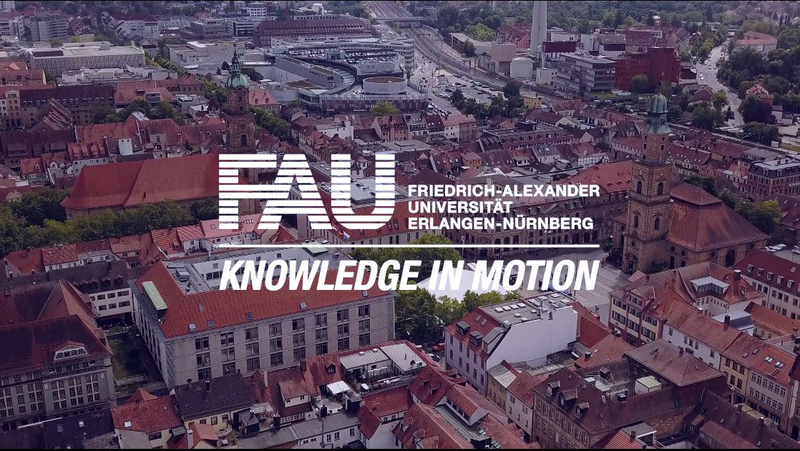 Researchers at FAU have now shown in a model that the immune system can be better prepared to fight tumour cells if the body’s production of the messenger substance interleukin 6 is stimulated. This knowledge could lead to a new approach to immunotherapy for lung cancer. The researchers recently published their findings in the journal Scientific Reports*. In addition to fighting pathogens, the immune system is, in principle, also capable of recognising and eliminating diseased cells. However, cancer cells avoid being destroyed by the immune system due to a particular ability that they have: they are able to stimulate the production of regulatory T cells. These cells are crucial for the body, as they recognise substances that the body produces itself along with certain substances that come from the environment as unharmful, meaning that no antibodies are produced to destroy these substances. This prevents autoimmune diseases and allergies from developing. However, in patients with lung cancer these cells can also suppress the immune response that targets the tumour. In such cases, specific types of immunotherapy could be used which reduce the production of these T cells, stimulating and supporting the immune response against the tumour at the same time. A wide range of factors can control the production and function of regulatory T cells in the body, one of which is the messenger substance interleukin 6 (IL-6). Earlier experiments indicated that when IL-6 binds with its receptor (the interleukin-6 receptor) it sets off a chain of signals that can reduce the production of regulatory T cells. The group of FAU researchers led by Prof. Dr. Susetta Finotto, Professor of Molecular Pneumology, have now more or less disproved this assumption. As part of their study they analysed the immune response in a model and, at the same time, interrupted this chain of signals. They did this using an antibody for the interleukin 6 receptor that stops IL-6 from binding to it. A higher number of regulatory T cells were actually observed in the model as a result, along with increased production of immunosuppresive factors that are involved in the function of regulatory T cells. This supports the assumption that IL-6 controls the production and potentially the function – at least of a specific kind – of regulatory T cells. This makes the messenger substance a promising molecule for use in immunotherapy for lung cancer. In addition to their model-based experiments, the researchers also examined samples from patients with various types of lung cancer as part of their study. Their findings showed that the role IL-6 is of varying significance in different types of cancer. This suggests that such differences will have to be considered in potential forms of immunotherapy. Overall, the researchers’ findings contribute to an improved understanding of lung cancer and provide an opportunity to determine a new approach to immunotherapy for this disease.